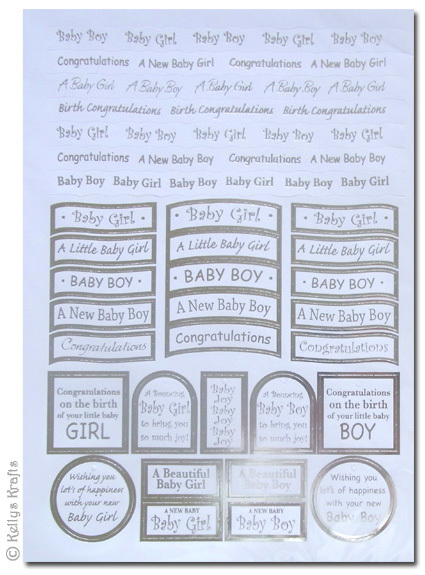 There currently are 22 visitors online. 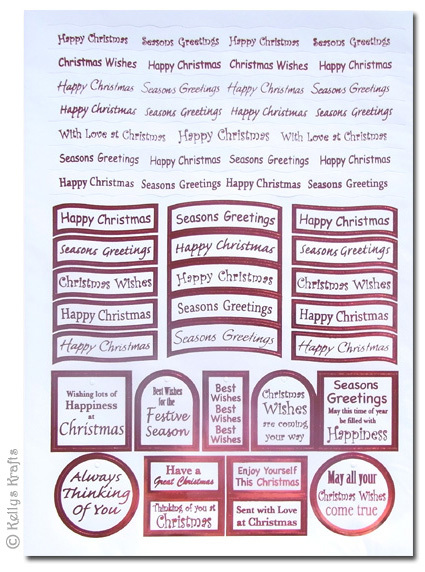 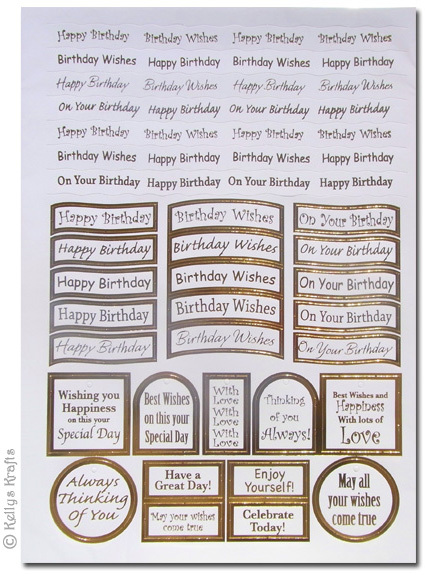 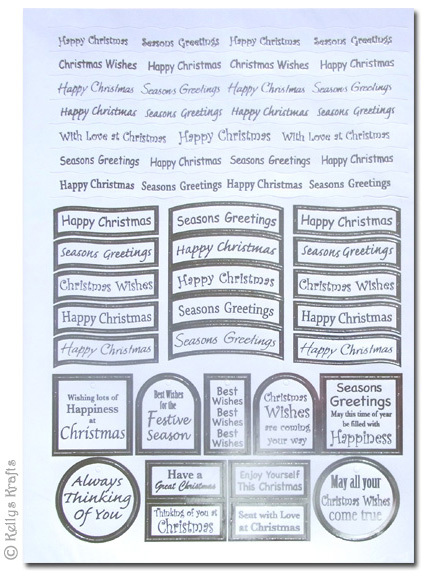 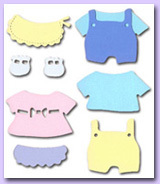 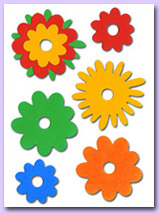 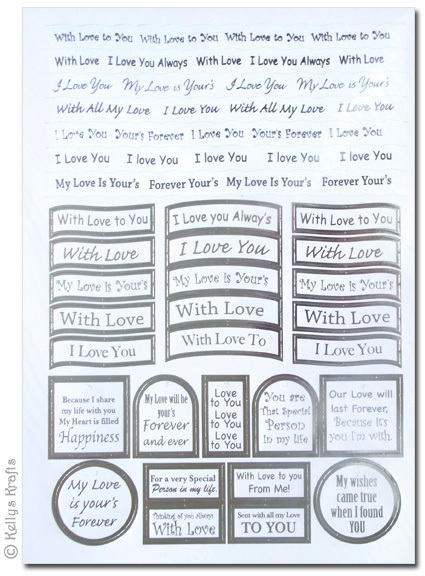 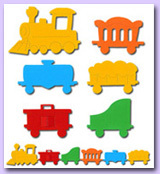 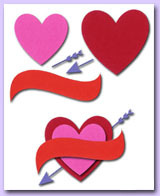 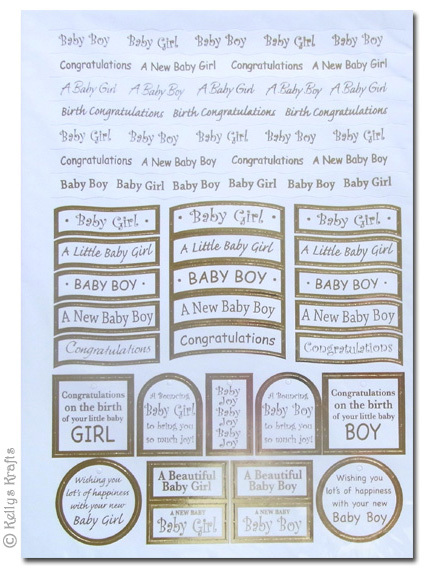 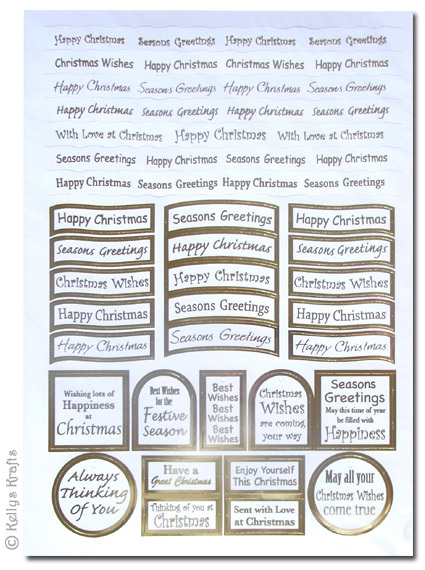 Sentiment sheets have all the necessary die cut banners, captions and headings needed for your greeting cards, collages, craft projects, and scrapbooking needs. 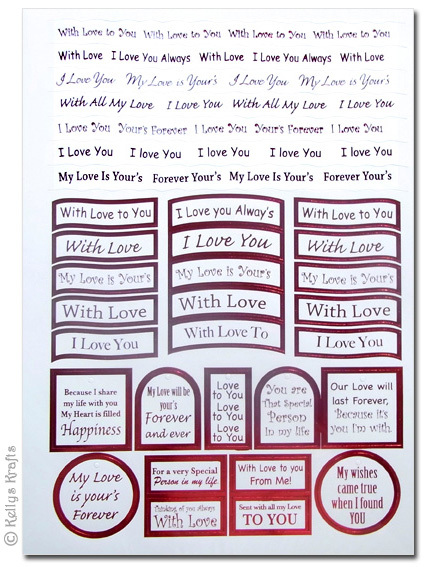 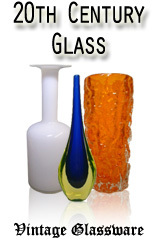 With a lovely range of themes, including Christmas, Birthday, Baby, Weddings and many more, you can be sure there will be a sentiment suitable for your needs. 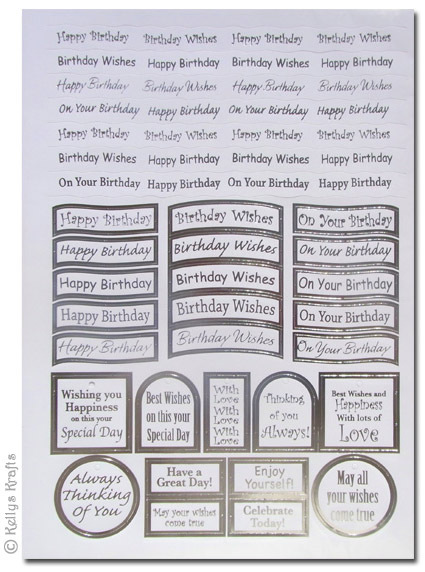 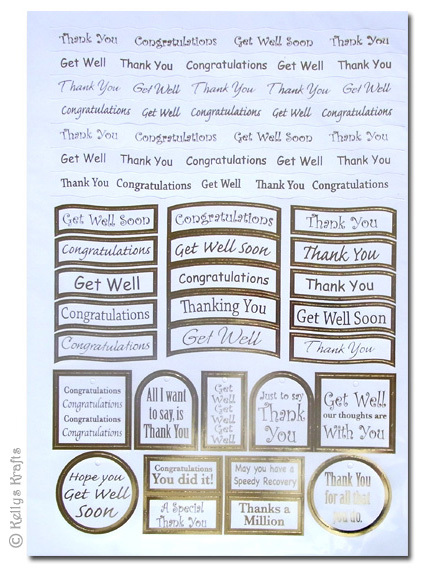 These sentiment sheets come die cut, meaning you do not need to cut them out from the sheet... they simply push out from their location on the sheet of card, and can be used instantly. 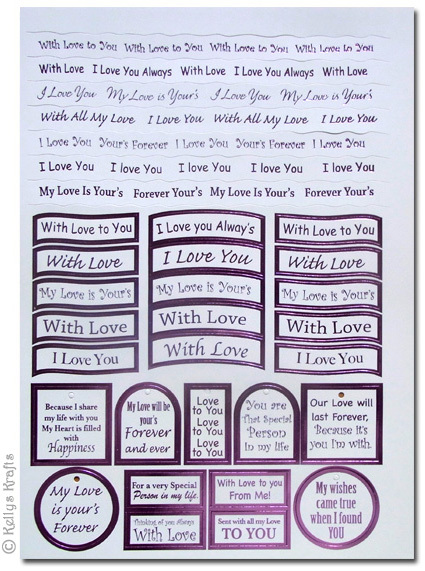 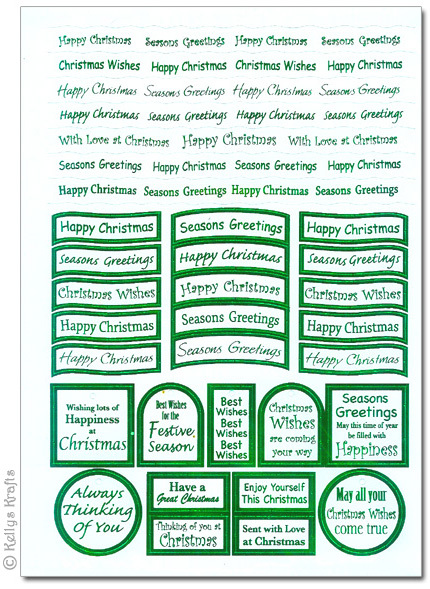 The sentiment strips on each sheet can be cut into single words, rather than left as strips. 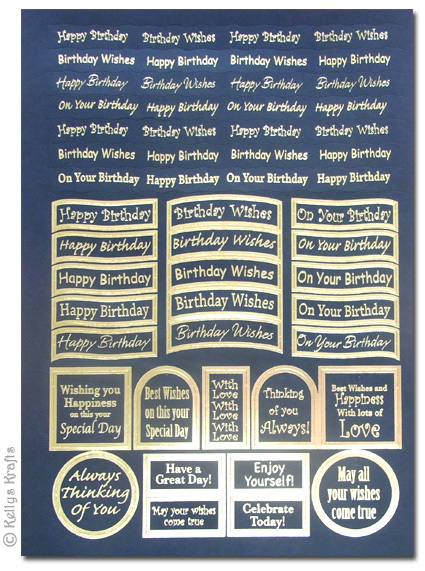 Each sentiment comes printed with a beautiful foiled detail to the text, and also some of them are edged in coloured foil detail. 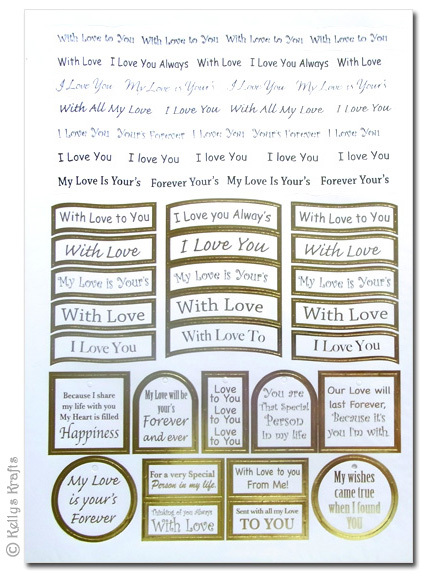 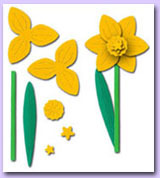 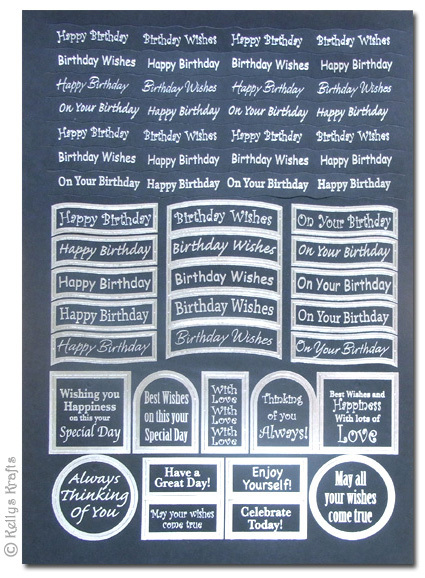 Please also see our Papercraft Card Toppers section for a great selection of card toppers whereby several of them are sentiment sheets with captions and slogans, decorated with foil detail.